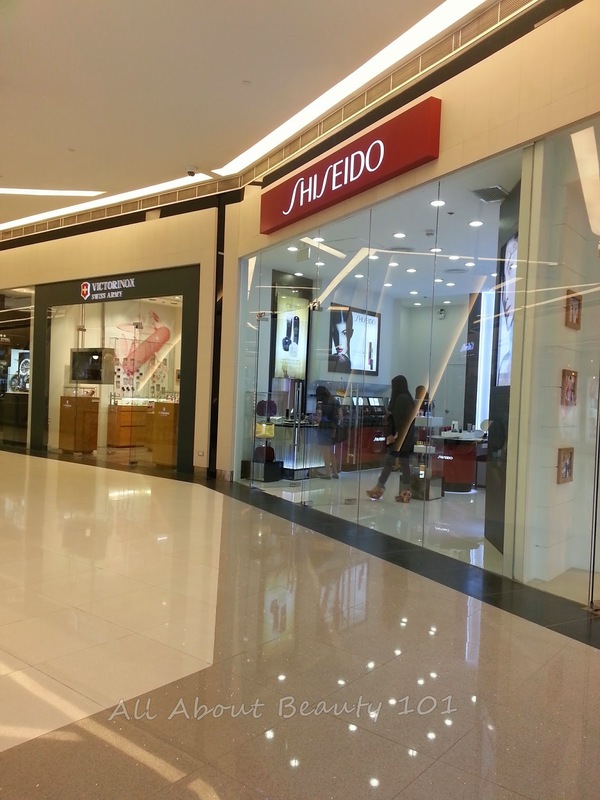 Shiseido recently opened a new branch in a prestigious modern mall, Century City Mall located in Makati. 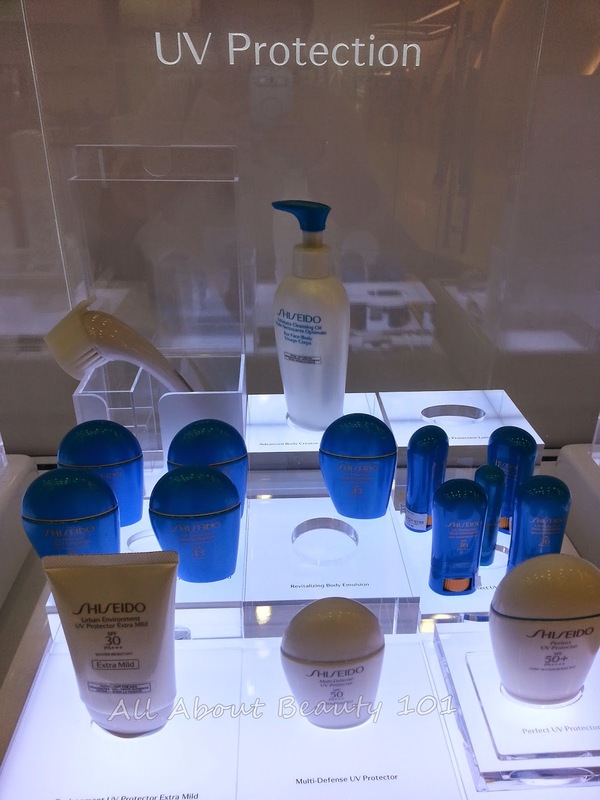 With Shiseido's picks for summer protection they held a workshop at the new branch for April 11 and 12. As invited personally, it has been an honor to be present, meet new people and learn new tips and tricks on the workshop. 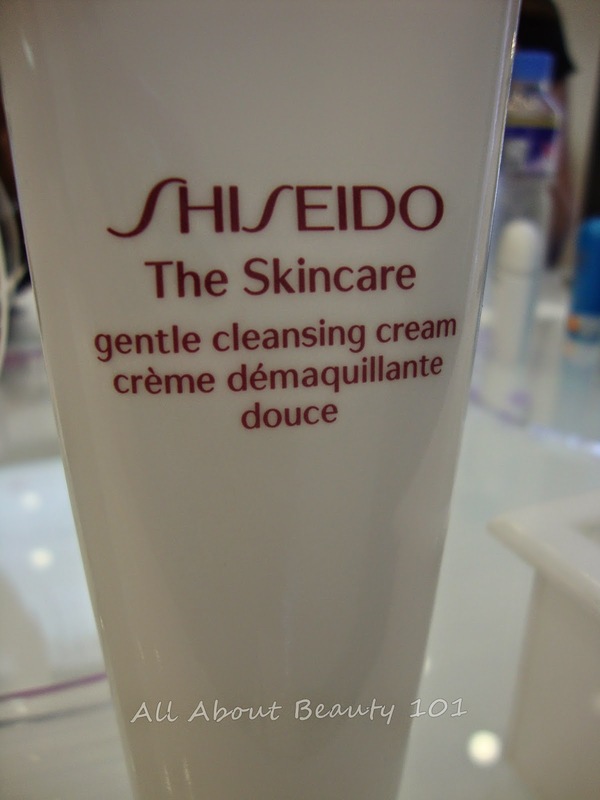 Upon entering the Century City Mall, Shiseido is very near to the entrance. Easy to locate on Ground Floor. 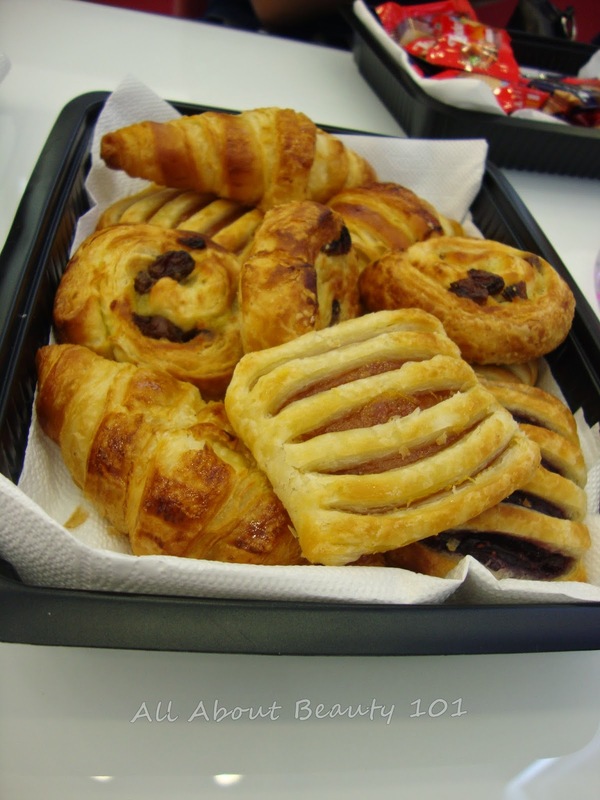 While waiting for the workshop, snacks and drinks are offered... yummy snacks! 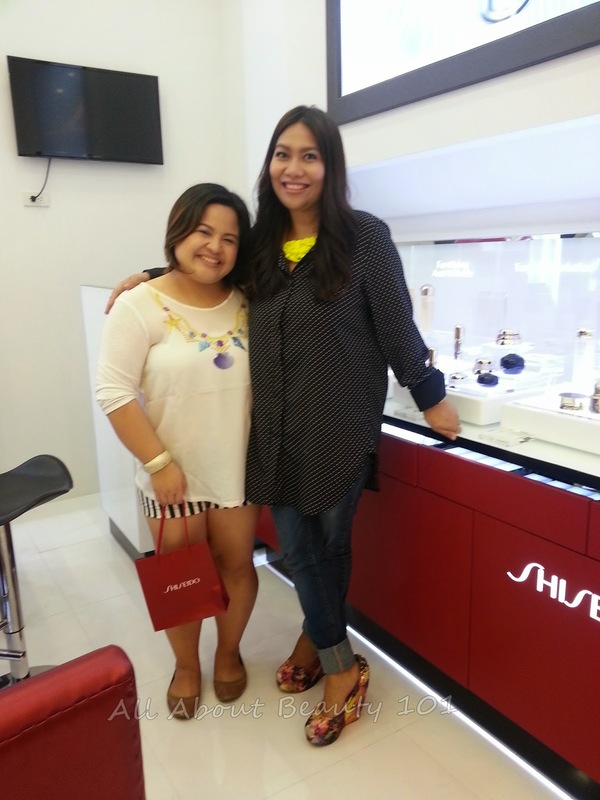 Thank you again Shiseido! I wasn't able to take much detailed pictures because I was the one who modeled for the workshop. So I will just recap my experience step by step instead. 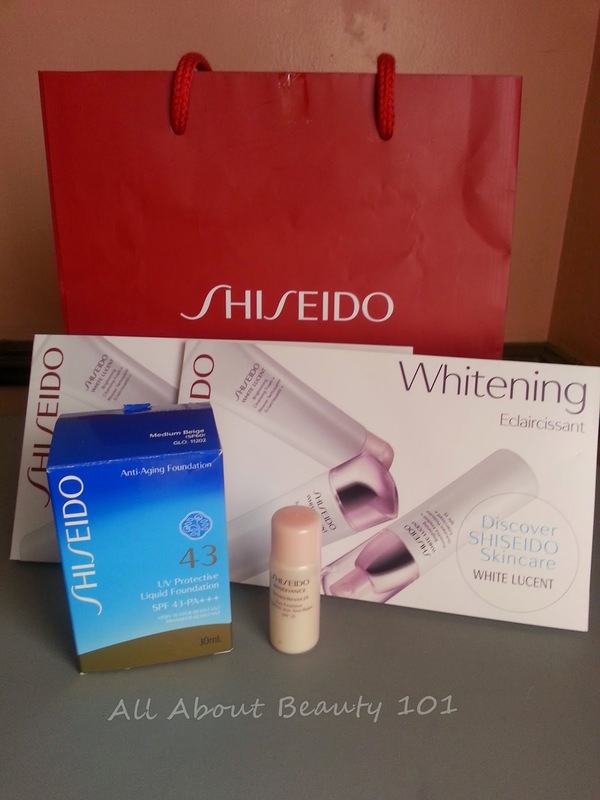 I came with a full make-up so its perfect to start the workshop by cleansing my face first with Shiseido's The Skin Care. 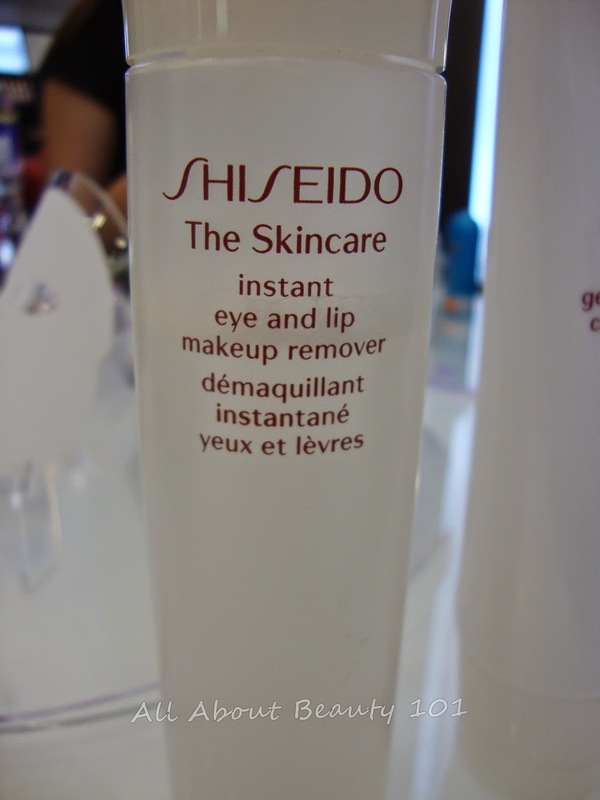 First used is the Instant Eye and Lip Make up Remover. But if you are at home you can also use their Cleansing wash products, but since I am at the shop, we settled for the make-up remover and the gentle cleansing cream. The make-up remover and the gentle cleansing cream is perfect to combine in your travels. For the absence of water, this really can already clean your face well. 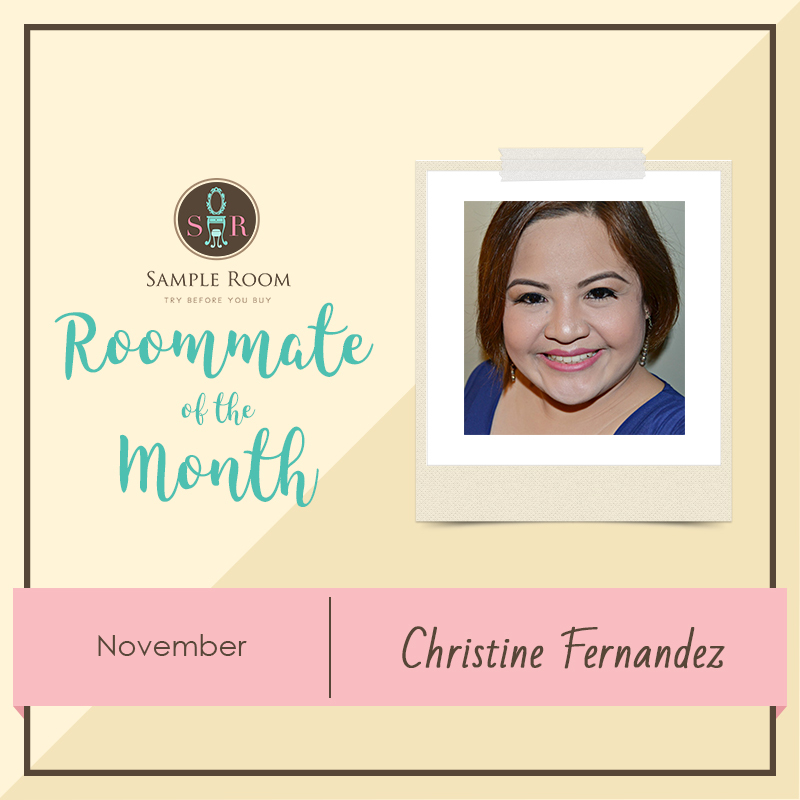 And remember to use cotton pads to help remove dirt and excess sebum on your face, specially if you did use make-up. After cleansing, the staff also used Softener on my face. Unlike toners, not only it removes remaining dirt, the softener also helps your skin absorb the next product you use for full absorption. 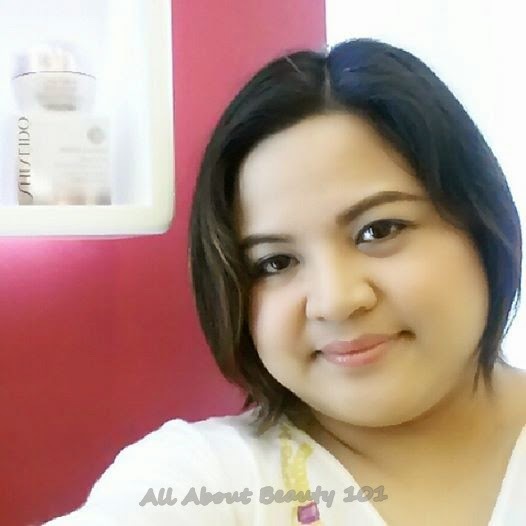 The softener is my ultimate favorite from Shiseido. After softening, they also moisturized my face with a little facial massage. Their moisturizers smells refreshing and relaxing. 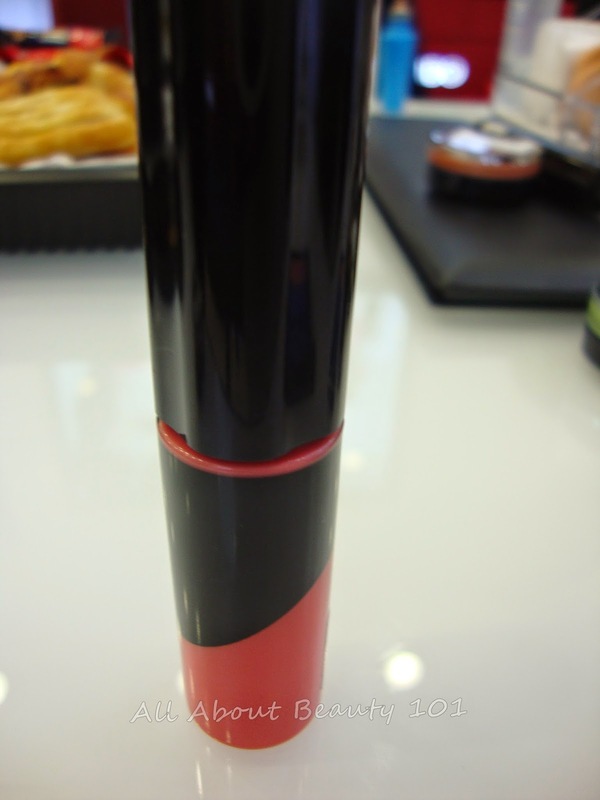 Scents are always vital to Shiseido products, its one of their trademarks. 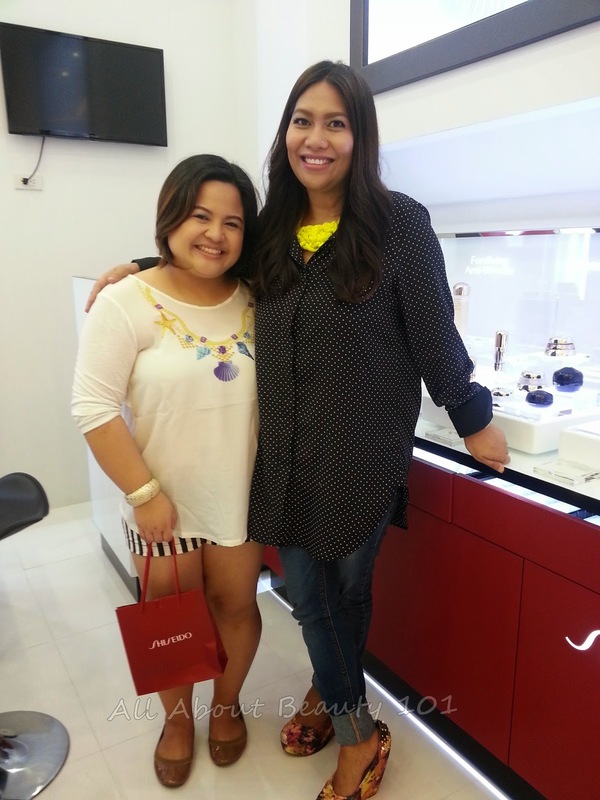 And then, here comes Ms. Carmel Villongco, ready to give me a summer proof make-up. Seeing all these items in front of me while on the workshop, tempts me to collect them all! Perfect for summer, Shiseido has a foundation that offers UV Protection with SPF 43 and what makes it more great is its lasting power and resistance to water. 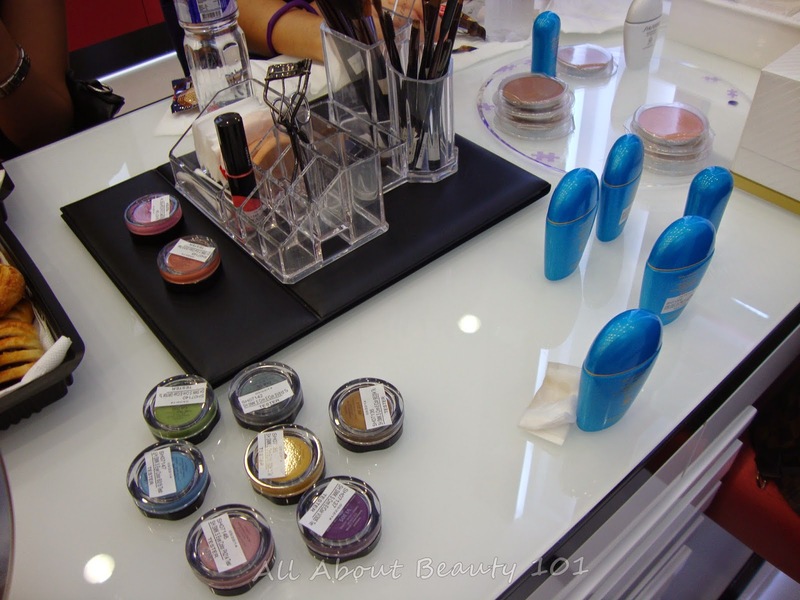 Heat of the summer tends to melt most of our make-up products. One of a few reasons why you can't wear make-up on swimming. 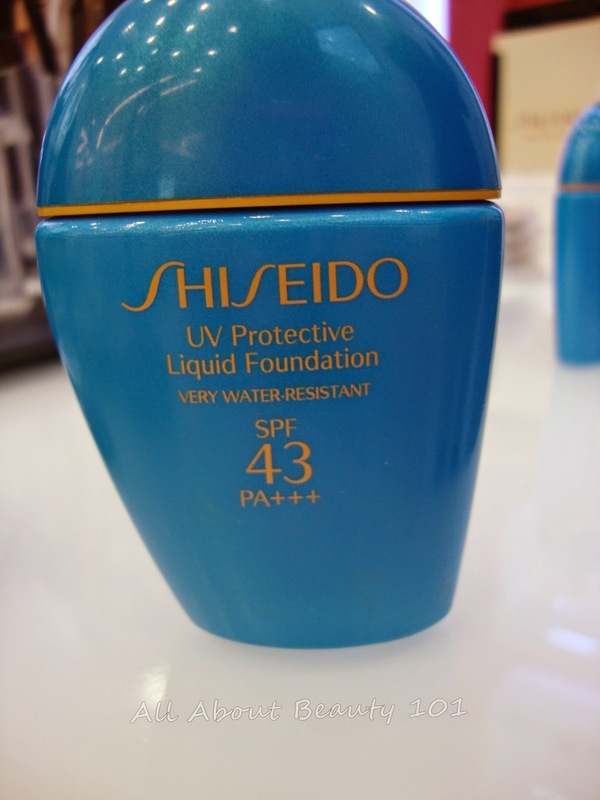 But with this Shiseido's UV Protective Liquid Foundation, it is water proof and sweat proof. You can now replace your usual sunblock on face with this. It has medium to full coverage too. 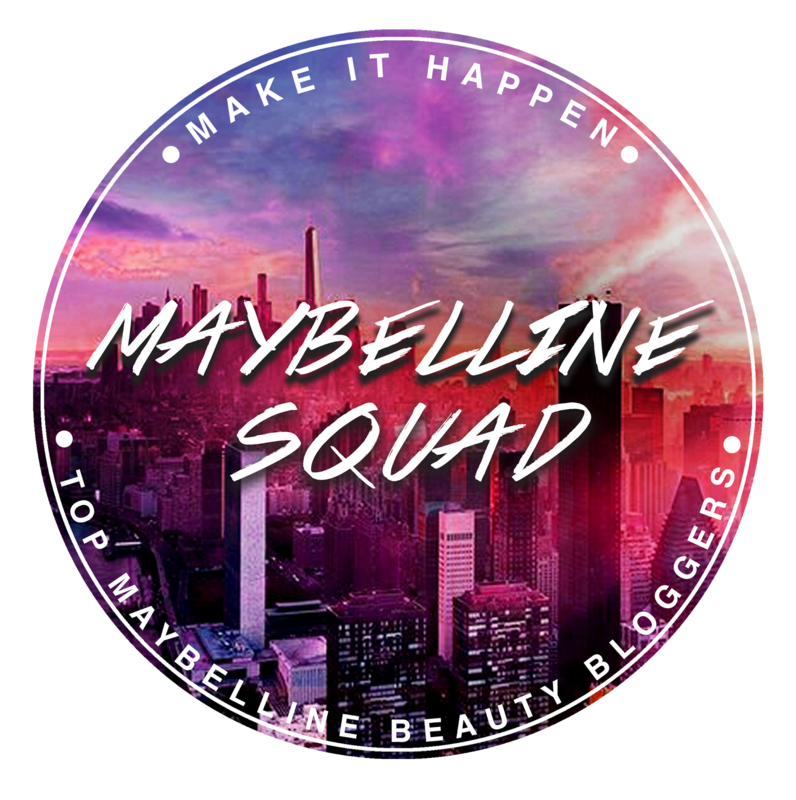 I will review this product later on a separate blog because this deserves a whole page for it. By the way, I am a MAC NC20 user and the shade used on me for this liquid foundation is Medium Beige. 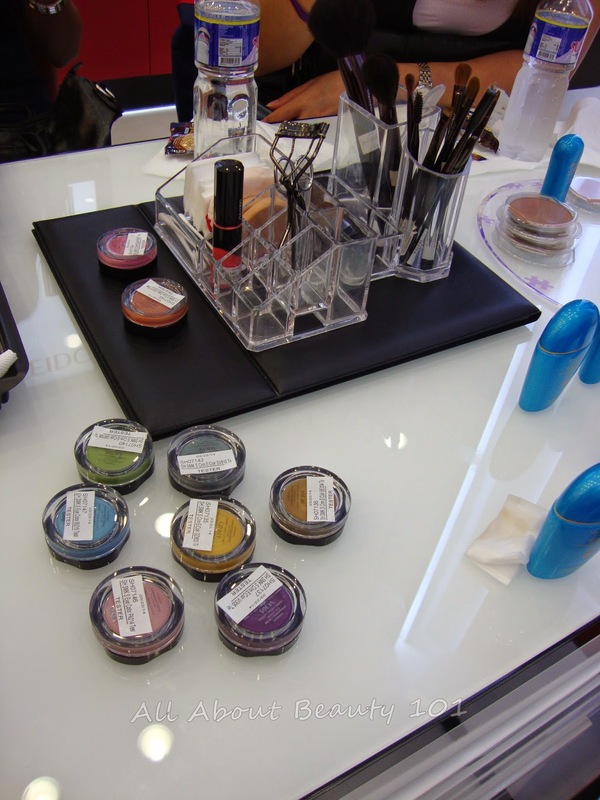 Powder and stick formulation of foundations are also offered but the liquid ones offers the most resistant effect. 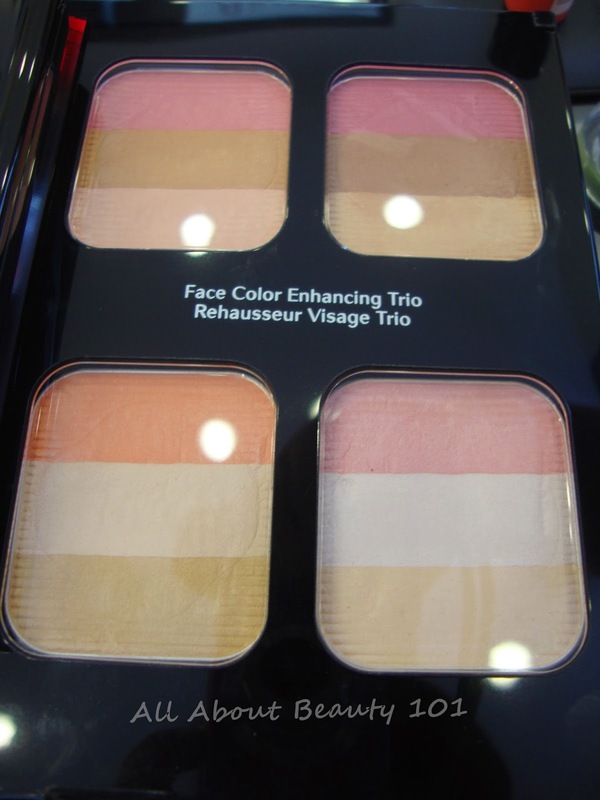 This face color enhancing trio is a new line from Shiseido. 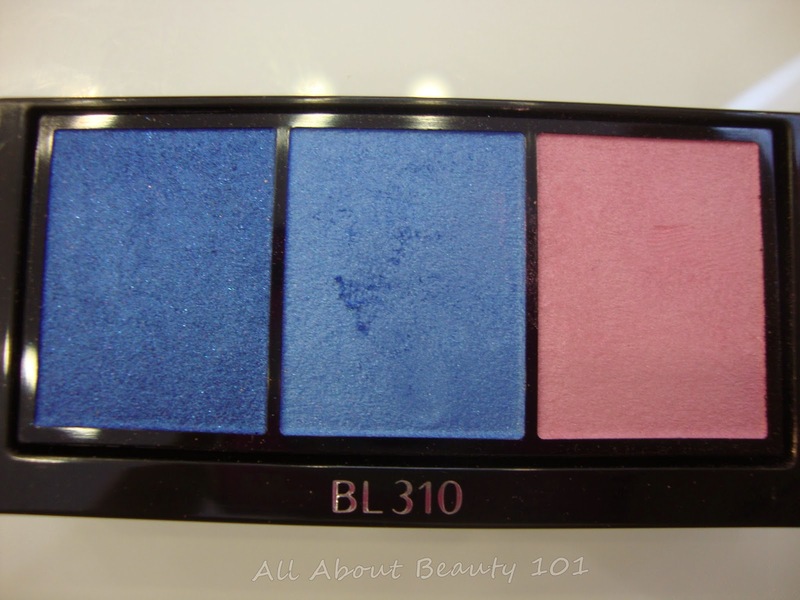 It offers blush, contour and highlighting powder all in one compact case. It comes with a brush too. This is also good to bring for travels. It also looks natural when applied on face. 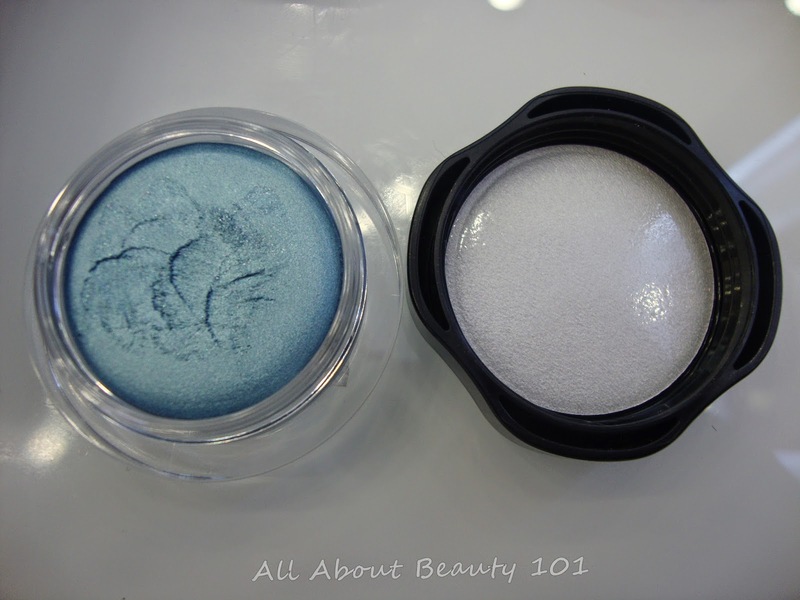 Comes with the new line are the also the new colors of their shimmering cream eyeshadows. I never tried putting on vibrant colors on my eyes before, I usually stick with the natural colors. To make it more vibrant and edgy, she added a powdered eyeshadow on top of it. 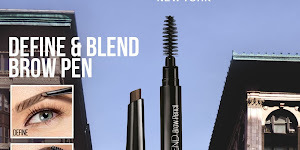 An eyeliner is also applied on the borders of my upper eyelid. And I love this lacquer gloss used on me. My lips looks natural in a healthy pink color. It is moisturizing and not drying. And leaves a little stain on lips. Which is okay as it already looks natural on my lips. The shade used is In The Flesh. And with the Shiseido Century City Mall Opening, they had an opening promo where you can visit their newly opened branch, take a selfie and upload it into your Instagram and FB account with the hashtags: #shiseidocenturyofbeauty and #shiseidocenturymall and tag @shiseidoph. You may win a prize. So I also took this opportunity and took a selfie too after the workshop! This is my selfie after workshop. Make-up by Ms. Carmel Villongco. 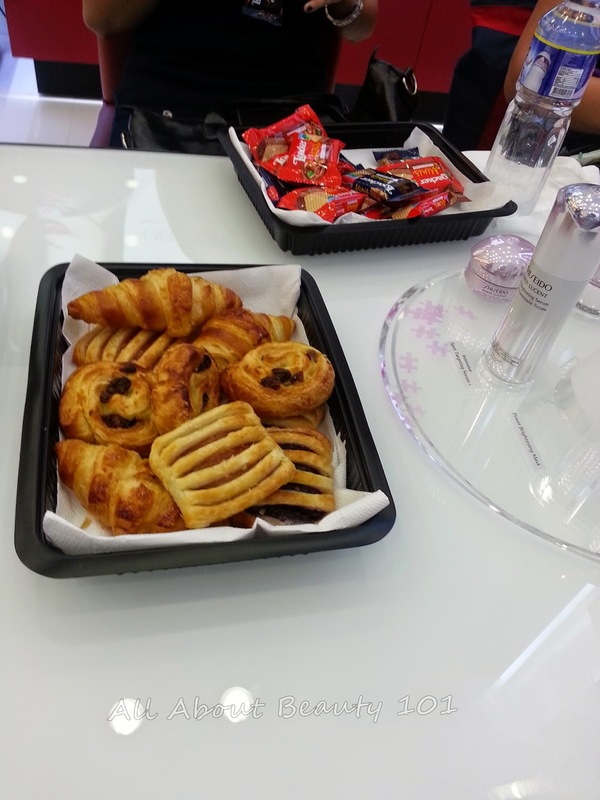 So happy Ms. Carmel, thank you so much for the workshop and make-over! Look how natural my make-up look even with the blue eyeshadow. 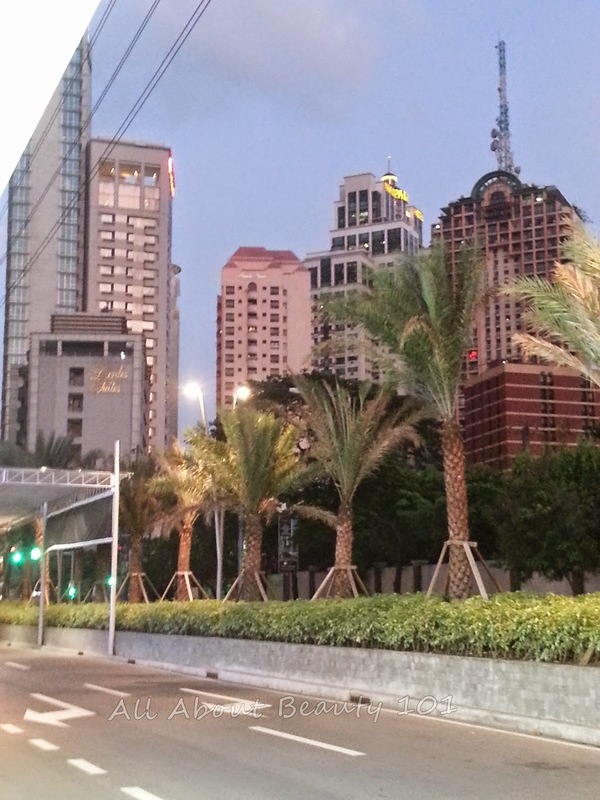 And while waiting for a cab back home, this is the view from Century City Mall, what a fantastic view of the city. 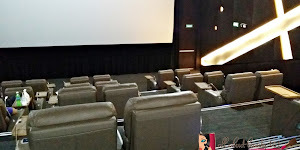 I will definitely come back here in Century City Mall.